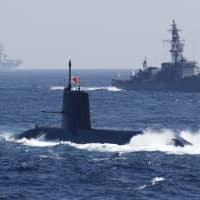 Japan will raise the Rising Sun flag at an international naval review in South Korea despite its Asian neighbor’s request, Defense Minister Itsunori Onodera said Friday. “As a matter of course, we will raise it,” Onodera told a news conference. The maritime ensign is regarded by some in South Korea and China as a symbol of Japan’s wartime aggression. Onodera noted that Maritime Self-Defense Force ships are obliged by national law to hoist the flag. Under the U.N. Convention on the Law of the Sea, every country’s naval force is entitled to carry its own military flag. 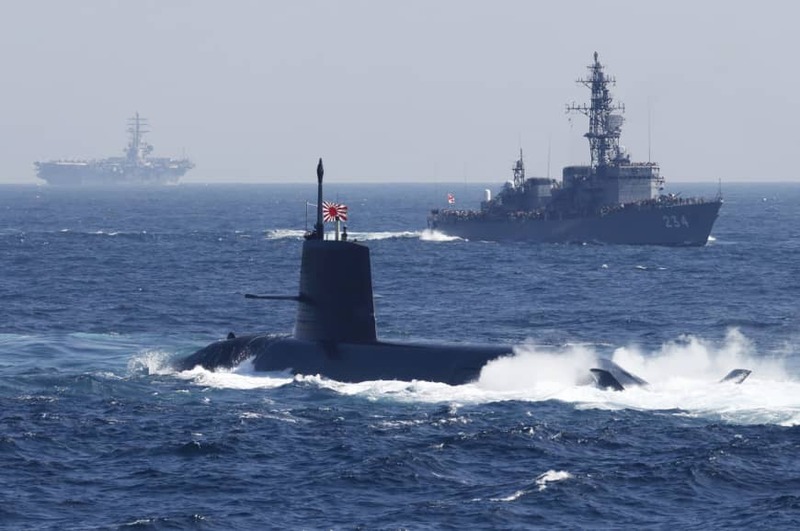 On Thursday, a South Korean Navy source said Seoul had told Japan and other countries participating in the fleet review in late August that their warships should only raise their national flag and the national flag of South Korea during next month’s event. Onodera also pointed out that the design of the Rising Sun flag has been widely used in Japan. The flag was used by the Imperial Japanese Army until the end of World War II. The MSDF adopted it when the organization was launched in 1954. China and South Korea, where bitter memories of Japan’s past militarism still run deep, often accuses Tokyo of not atoning enough for the atrocities committed before and during the war.